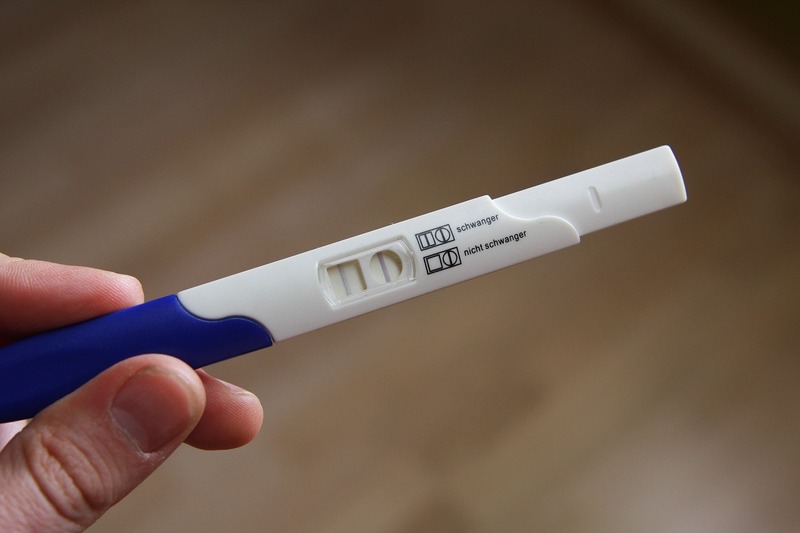 The line appears on the test and it’s confirmed – you’re having a baby. Congratulations! An exciting chapter in your life is about to begin. But discovering you’re pregnant can also be a daunting prospect. Here, our team at Hull Women and Children’s Hospital tell you what you need to know in the first 12 weeks of pregnancy, aka the “first trimester”. Can the test give me a false result? You can never get a “false positive” pregnancy test result. This means a test won’t show you’re pregnant if you’re not. You can, however, get a “false negative” result, meaning it could say you’re not pregnant when you are. If you think you’re pregnant, repeat the test in a week when pregnancy hormone hCG levels might be higher. As soon as you find out you’re pregnant, call our direct access telephone line on 01482 605304 or visit www.hey.nhs.uk/directaccess to register online. You’ll be registered for scans and antenatal appointments to make the most of the great care available throughout your pregnancy. Register if you’re planning to have your baby at Hull Women and Children’s Hospital, the Fatima Allam Birth Centre or have a home birth in Hull or the East Riding. What will happen when I ring up or use the online referral service? “Most women go to their GPs when they first find out they are pregnant but the GPs don’t refer people anymore,” said clerical officer Christiana Lee. Instead, women have to call the direct access telephone line or register online themselves. What happens during that appointment? Your appointment is likely to be with a community midwife, close to your home, although women who need close monitoring will see midwives at Hull Women and Children’s Hospital throughout their pregnancies. The first appointment takes around 90 minutes. Your midwife will take your details, history and take blood for screening. 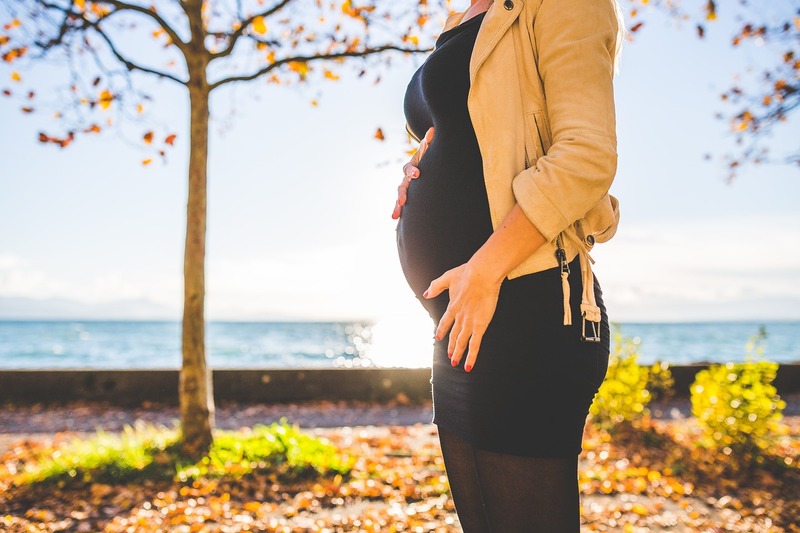 You’ll be offered a test for thalassaemia, an inherited blood disease, and a combined screening test for Down, Edwards’ and Patau’s syndrome if you’re more than 10 weeks’ pregnant. You could also be screened for sickle cell disease if it is considered a risk. You’ll receive your green pregnancy notes. These offer you a guide to your options during pregnancy and record your personal details including medical history and details of previous pregnancies. Is this when I have my first scan? No. You’ll have your first scan at 12 weeks unless there’s a reason for you to have one earlier. Your midwife will book you in for your 12-week scan at this appointment. What happens at the 12-week scan? Your 12-week dating scan will take place at Hull Women and Children’s Hospital. This will give you a more accurate idea of your due date as your baby’s measurements will be taken. Do I get free copies of my scan? You won’t have to pay for your scan photograph if you just want one copy. However, additional copies cost £8 each and you can pay for them with cash, credit or debit card at the machine in the foyer of Hull Women and Children’s Hospital. You can bring children along to your scan appointment but please bear in mind staff cannot be responsible for monitoring your children. If they are very young, we ask that you bring another adult to look after them. We also ask respectfully that you restrict the number of children to two if possible as staff have struggled in the past when families have arrived with five or more children. How can I make sure my baby gets the best start in life? Start taking folic acid and continue for the full 12 weeks to help prevent neural tube defects such as spina bifida. Although the neural tube has developed by 12 weeks, it won’t harm either you or your baby if you continue to take folic acid in multi-vitamins beyond 12 weeks. But don’t feel you have to take multi-vitamins. Providing you’re eating a healthy, balanced diet, there’s no need to spend your cash on supplements. Make sure you’re eating plenty of fruit and vegetables – at least five portions every day. Fresh, frozen, canned, dried or juiced – they all count. 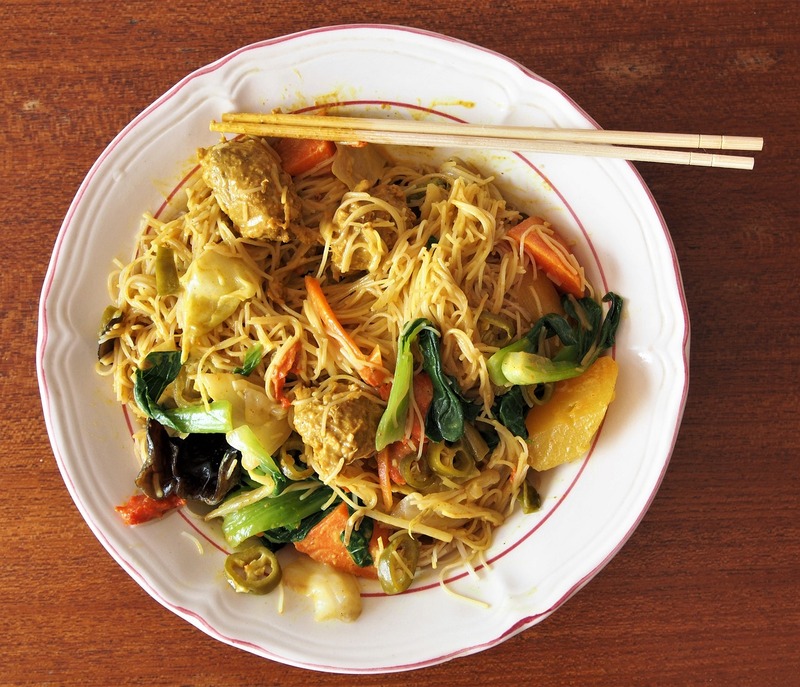 Restrict starchy foods or carbs to around one third of your plate and go for higher fibre options like whole wheat pasta or brown rice. Eat protein foods every day such as beans, fish, eggs, meat, poultry and nuts. How do I boost my chances of having a healthy pregnancy? Don’t take either prescription medication or over-the-counter medicine without checking with your GP, midwife or pharmacist first. You’re unlikely to look pregnant at this stage so you’ll need to tell your GP or pharmacist if they don’t already know. Get a flu jab. It’s perfectly safe and offers vital protection for both you and your baby. Your breasts might ache so invest in a supportive bra. You could grow a full cup size over the next few weeks. Visit www.healthystart.nhs.uk to find out if you qualify for Healthy Start vouchers to buy milk, fresh or frozen vegetables from your local shops. Stay away from the cat litter tray as cat faeces are linked to toxoplasmosis, an infection deadly to unborn babies. Don’t smoke. Even if you haven’t managed to quit before becoming pregnant, now’s the perfect time to stop and there’s plenty of support out there. Mums in Hull can text QUIT to 61825 or ring 247111 to book an appointment with a stop smoking advisor. You can also ask your GP for a referral to the stop smoking service. If you live in the East Riding, you can call 0800 9177752 or text quit to 60163 to access free support. Cut back on caffeine as too much can cause a miscarriage or result in babies with low birth weights. It’s found in tea, chocolate, energy drinks and cola as well as coffee. The current guidance is to have no more than 200mg a day – the equivalent of two mugs of instant coffee. Switch to decaf, fruit juice or water. Don’t “eat for two”. There’s no need. Just make sure you’re eating a healthy, balanced diet. Avoid swordfish or marlin while you’re pregnant and restrict oily fish like salmon, trout, mackerel and herring. And if you’re going somewhere exotic where shark is on the menu, avoid it. Make sure eggs have got the red lion stamped on their shells as eggs produced under the British Lion Code of Practice are safe for pregnant women to eat raw or partially cooked. But avoid mousse, mayo and soufflés as you won’t know if the raw eggs come with the British Lion stamp. Avoid soft cheeses such as brie, camembert and goat’s cheese and soft blue-veined cheeses including Danish blue, gorgonzola and Roquefort. They can contain a bacteria which can cause miscarriage, stillbirth or severe illness in a newborn baby. More than 80 per cent of women experience nausea or vomiting in early pregnancy. While unpleasant, it won’t harm your baby and usually subsides after 16 to 20 weeks. 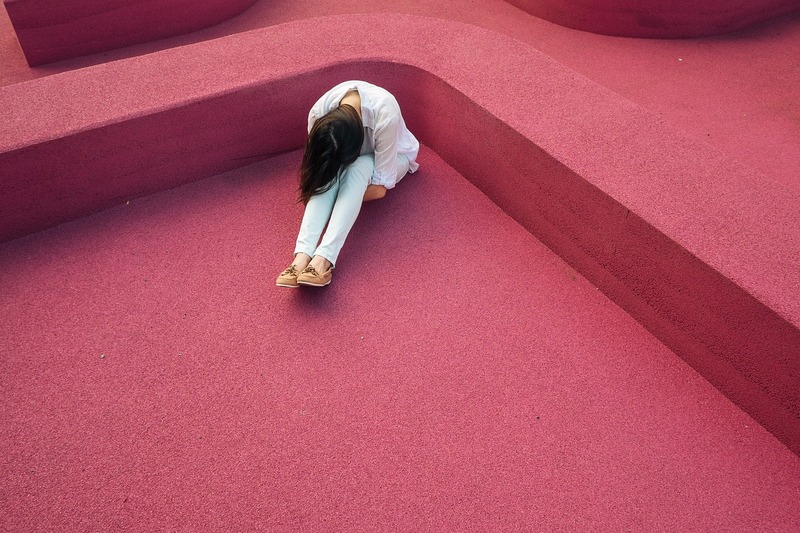 Some women, including the Duchess of Cambridge Kate Middleton, suffer an extreme form called hyperemesis gravidarum and require specialist treatment. Your midwife or GP can advise you. I’m bleeding. What should I do? Bleeding in early pregnancy should always be checked out. “The first port of call is the woman’s GP or nurse practitioner,” said Elizabeth Morris, practice development nurse in gynaecology at Hull Women and Children’s Hospital. “If the GP or nurse practitioner is concerned, they can refer the woman to our Early Pregnancy Assessment Unit (EPAU). “If the woman has already seen her midwife for her first booking in appointment, she can contact her midwife who can also refer to us. The EPAU can see woman who are four to 15 weeks into their pregnancies and Hull is one of the few areas in the country offering a seven-day service. If you can’t get an appointment with your GP and can’t contact a midwife, head for the GP walk-in centre at Wilberforce Health Centre in Story Street, visit the urgent care centre at Bransholme Health Centre or attend one of the minor injuries units in the East Riding and you can be referred to the hospital’s EPAU. I’m feeling overwhelmed at becoming a mum. Is this normal? While a degree of anxiety and stress is natural – this is a major life event, after all – it shouldn’t overwhelm you. If what you’re feeling isn’t how you respond normally and you’re not able to set your worries aside, talk to your GP or midwife. Good mental health is as important as physical health during pregnancy. Don’t feel embarrassed or worried to speak to someone. Anything else that’s good to know? Our Hull Women and Children’s Facebook page has lots of news and helpful information. Give us a like and join our friendly community for support and advice throughout your pregnancy journey. The Hey Baby team holds a monthly Carousel between 6pm and 8pm on the last Wednesday of every month at Hull Women and Children’s Hospital. You can bring partners, other children and prospective grandparents. Come along and speak to our team of midwives, stop smoking coordinators, mental health professionals and home safety experts who can give you advice on having the best possible pregnancy. You will find information tailored to the different stages of pregnancy so feel free to come along more than once. The next event will be on Wednesday, March 28, and there’s another one planned for Wednesday, April 25. No need to book an appointment – just turn up. See you there!